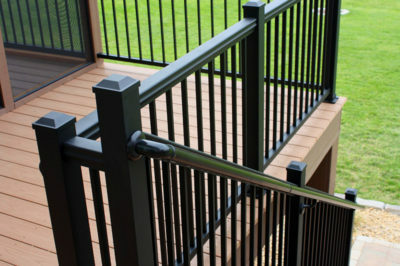 Phoenix offers the Harmony line of aluminum railings. 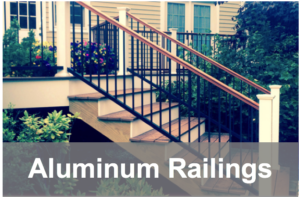 Aluminum railings are beautiful. 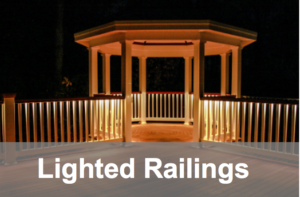 They offer all of the style and elegance of wrought iron without the expensive price. 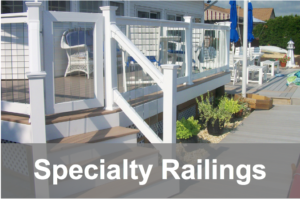 It is a railing choice that offers strength and safety, beauty, durability and affordability. 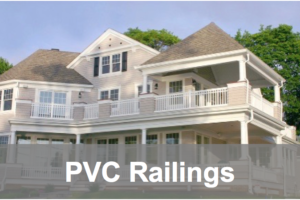 Fast installation makes it an affordable option. The best of both worlds. 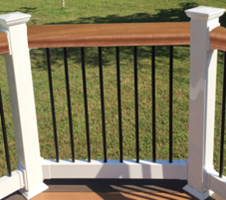 Phoenix Manufacturing was the first to use mahogany top rails for the perfect combination of the beauty of wood and the strength and durability of aluminum. 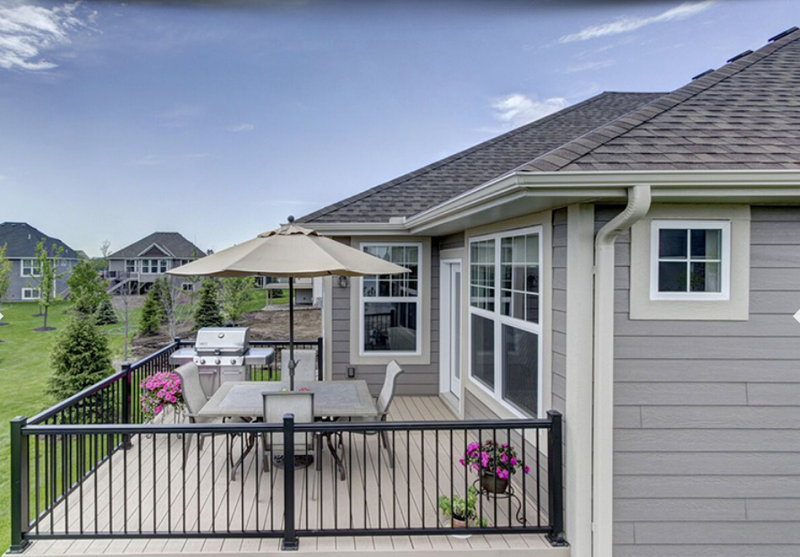 This video shows how much faster you can install Harmony Aluminum Railings compared to the competition. 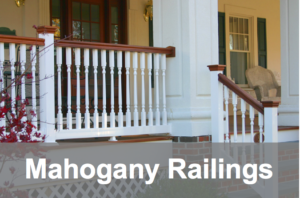 Phoenix has an entire line of graspable round handrails for your stairs and ADA handrail needs. 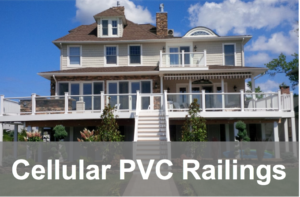 Available in PVC and Aluminum. 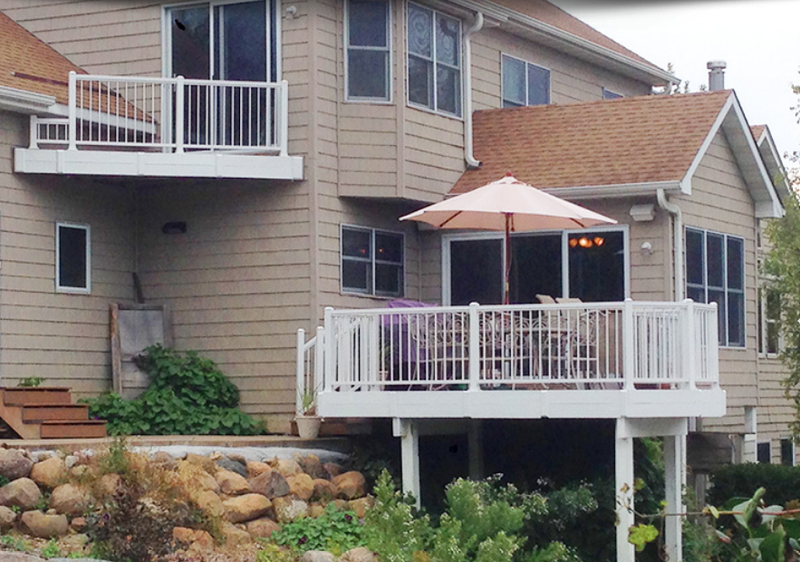 Always check with your local building codes. 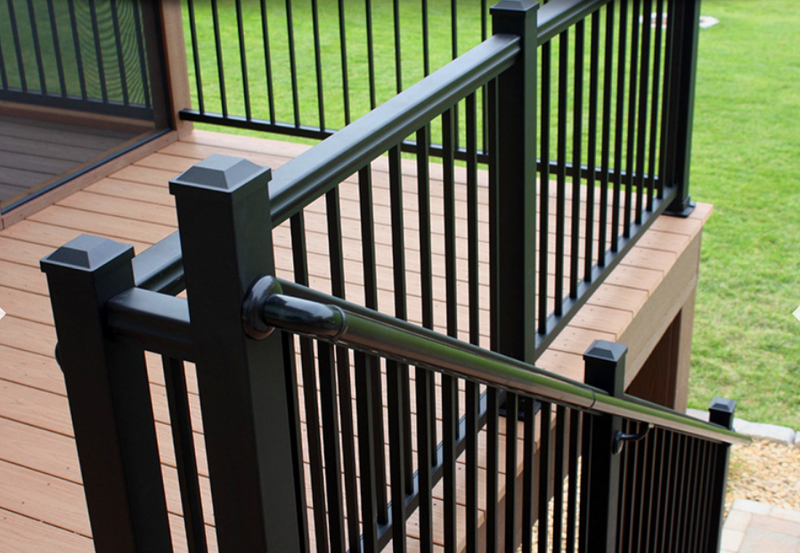 Add a gate kit to your railing system to keep your space enclosed. 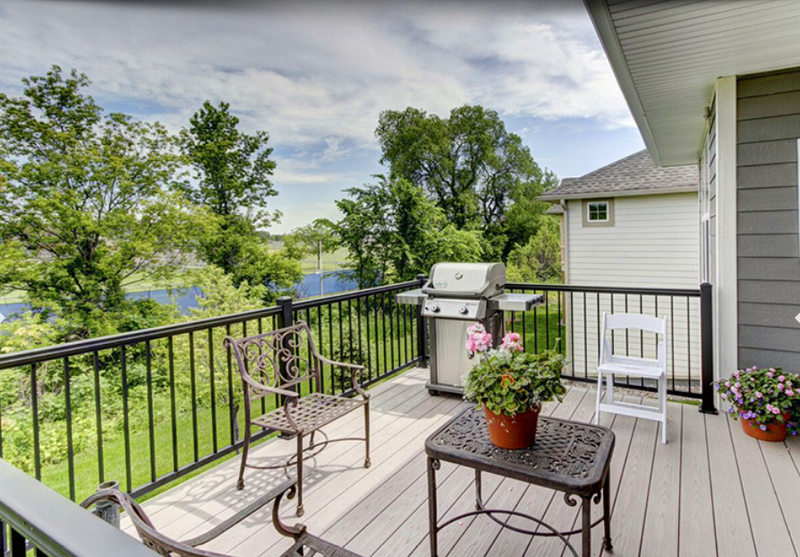 Self-closing hinges and latch are included with each kit. 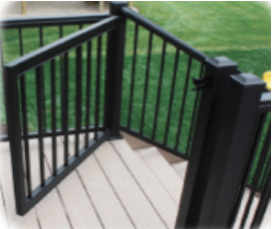 Aluminum gates are also available.